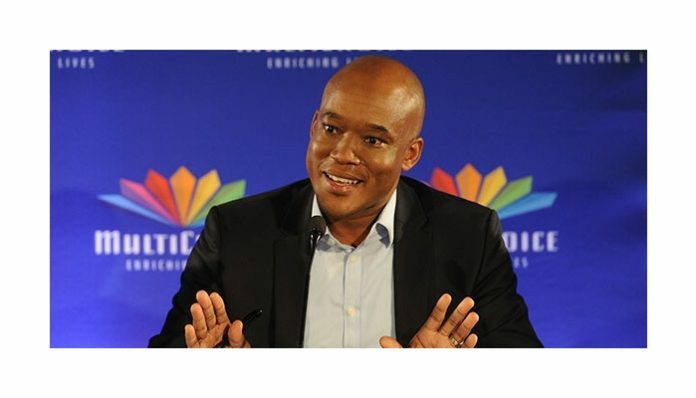 MultiChoice South Africa and the University of Pretoria recently announced a partnership, intended to develop and sustain scarce Artificial Intelligence, and specifically Machine Learning technology skills in South Africa. This partnership will see MultiChoice sponsoring a Research Chair of Machine Learning at the University of Pretoria. The field of Artificial Intelligence and specifically Machine and Deep Learning is key to the Fourth Industrial revolution and a truly digital future. There is a severe skill shortage worldwide, and even more so in Africa. There are only 6000 PhD’s worldwide, with little experience and 20 000 skilled pool of talent, with 30 per cent of the global pool of talent coming from only six organisations. This Research Chair, fully funded by MultiChoice, will act as a bridge between the two partners to guide them on the projects and research topics to be chosen for sponsorship. It will also include awarding bursaries and supporting students at all levels. The projects will range from final year and Honours projects through to Masters and PhD degrees in Engineering, Data Science or Computer Science.